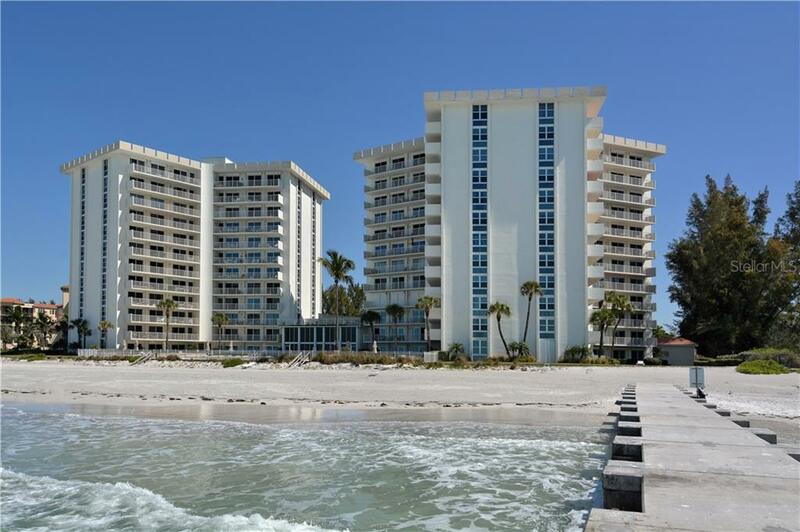 Ask a question about 2301 Gulf Of Mexico Dr #12n, or schedule a tour. 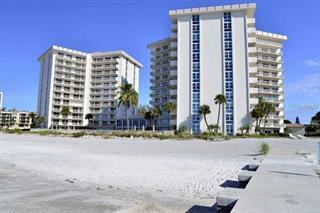 Are you looking for a vacation home that you can rent out? 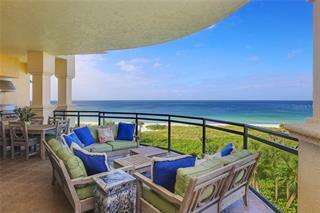 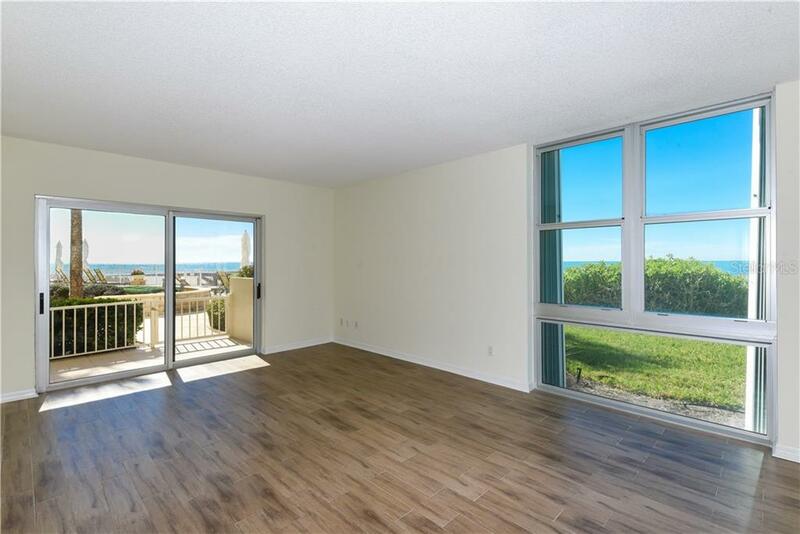 Rarely available first-floor walk-out with Direct Gulf Views! 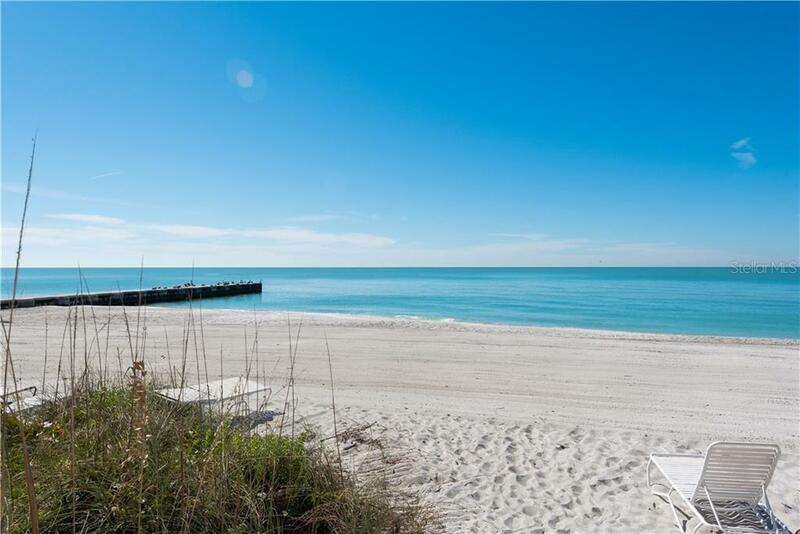 This is what vacationers want! 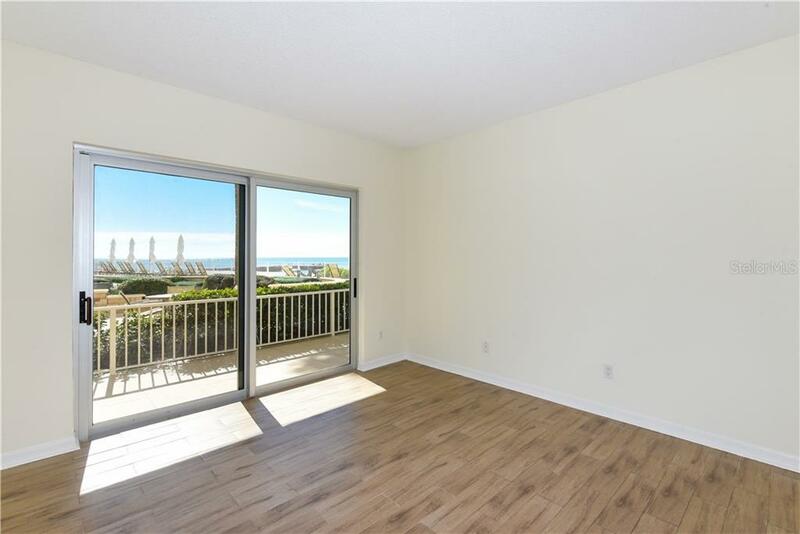 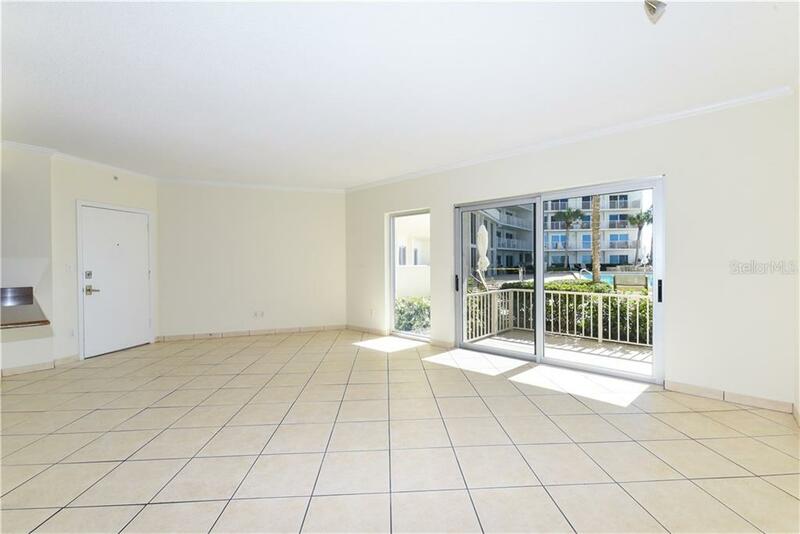 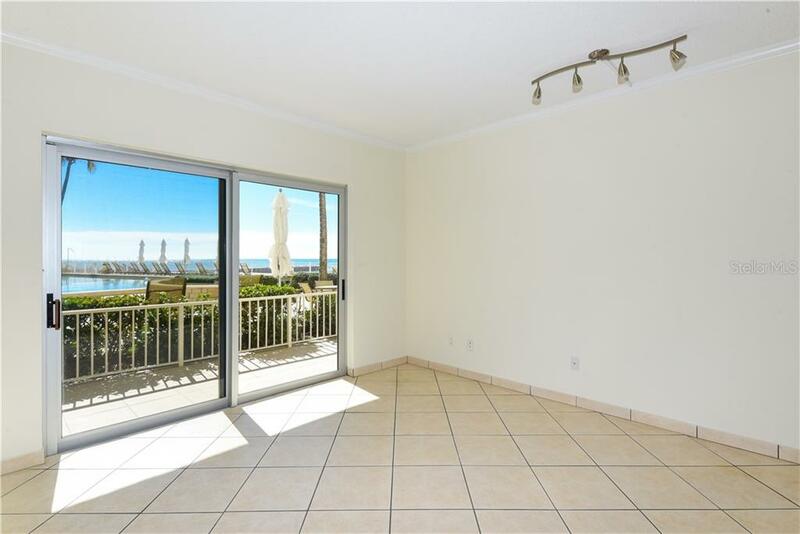 You can directly access the pool and beach from your unit and private gate from you... more.r lanai. 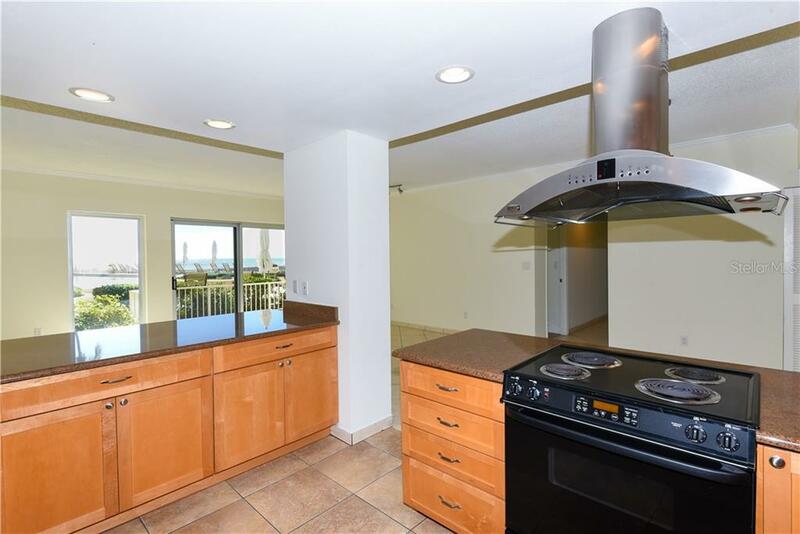 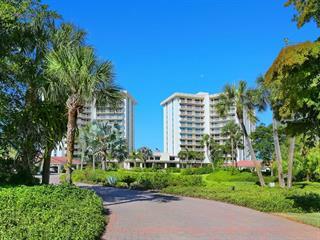 This Longboat Mid-Key unit is located in the North tower of the Islander Club and has direct access to the beach. 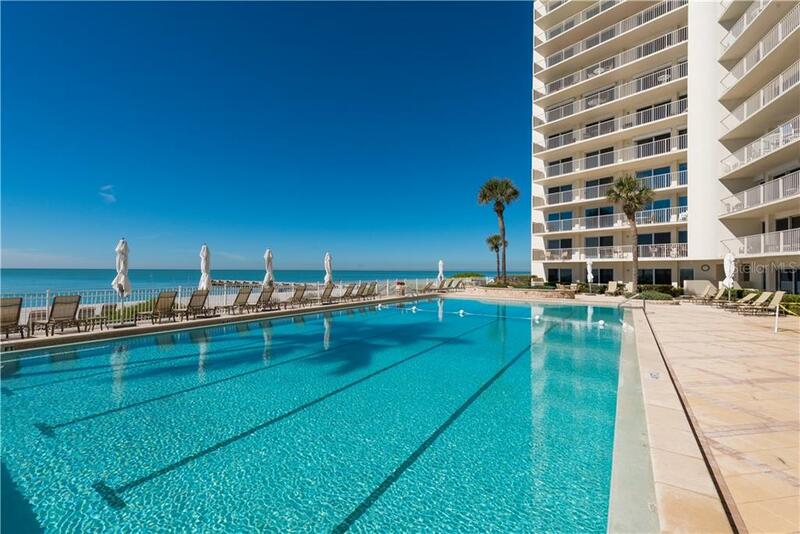 Publix is just across the street! 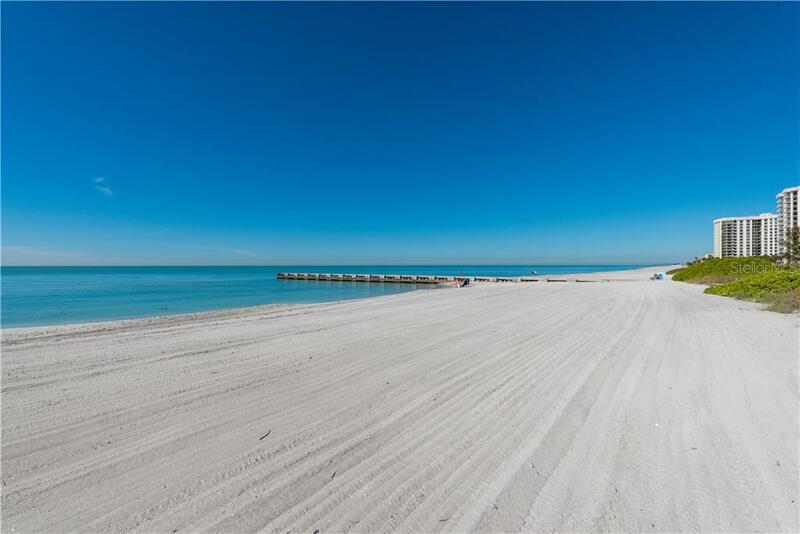 As you look out your bedroom window you practically feel the sand on your toes. 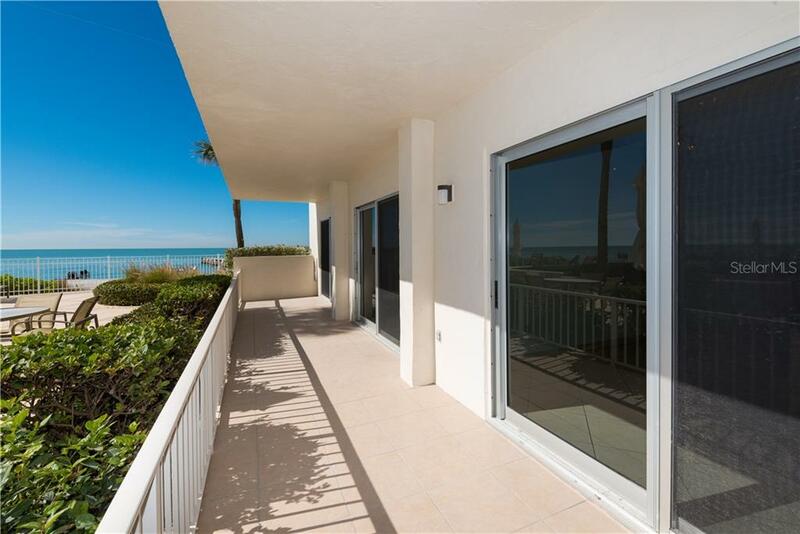 The sliding glass doors from the bedrooms and living room open up onto the generously sized terrace with your own private gate opening up to the pool and soft sandy beach. 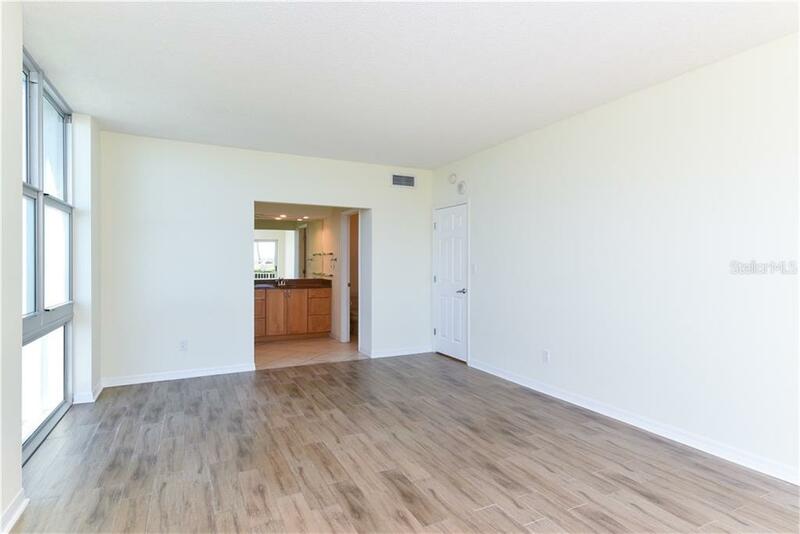 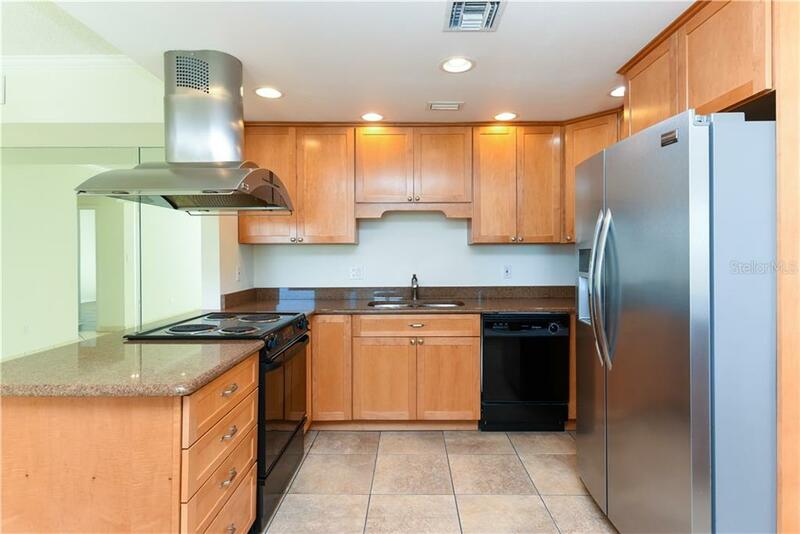 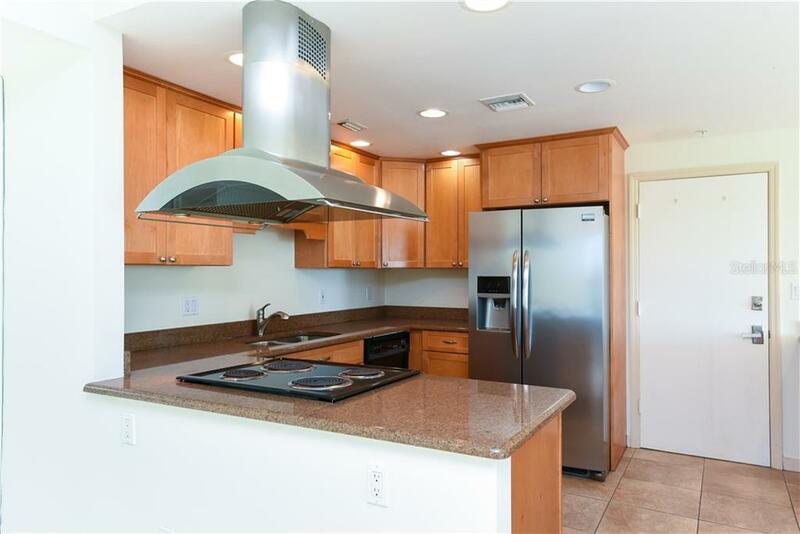 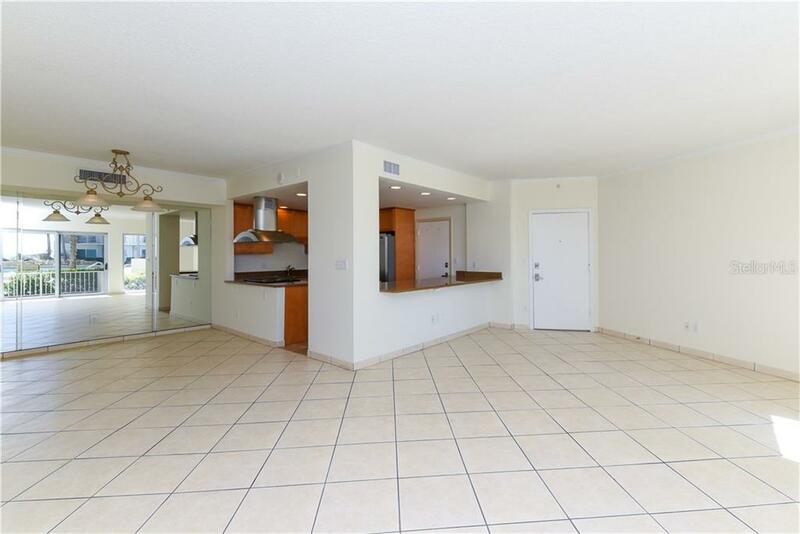 This 2 bedroom, 2 bath unit has an updated Kitchen and Baths with granite countertops and wood cabinets, freshly painted interior and newer windows and sliders. 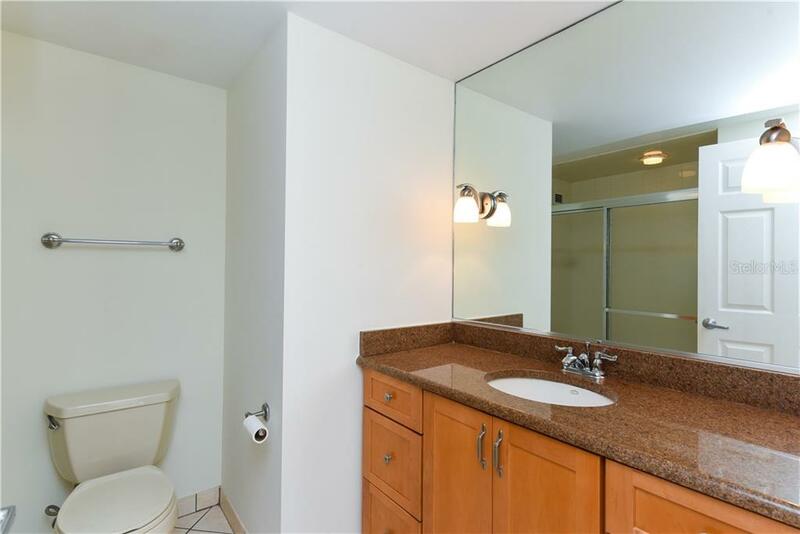 The hall closet allows for a washer and dryer to be connected or there are laundry facilities just outside your front door. 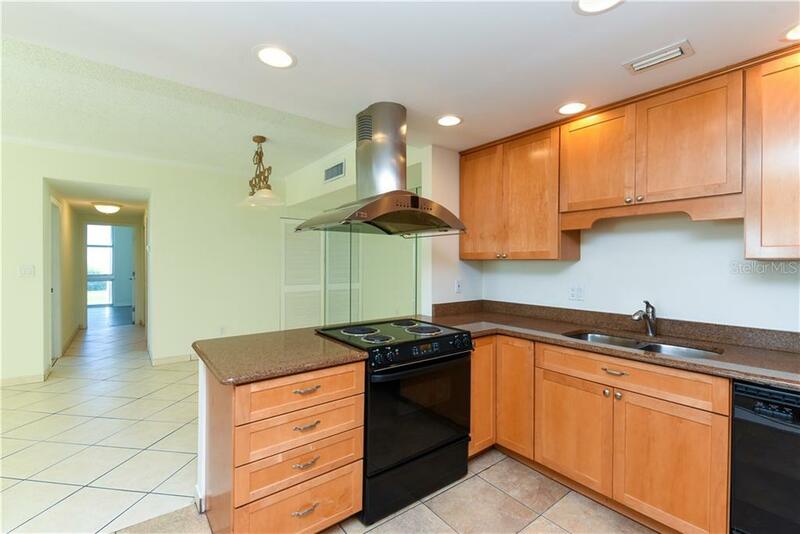 One deeded covered parking space, bike garage and a storage unit is included. 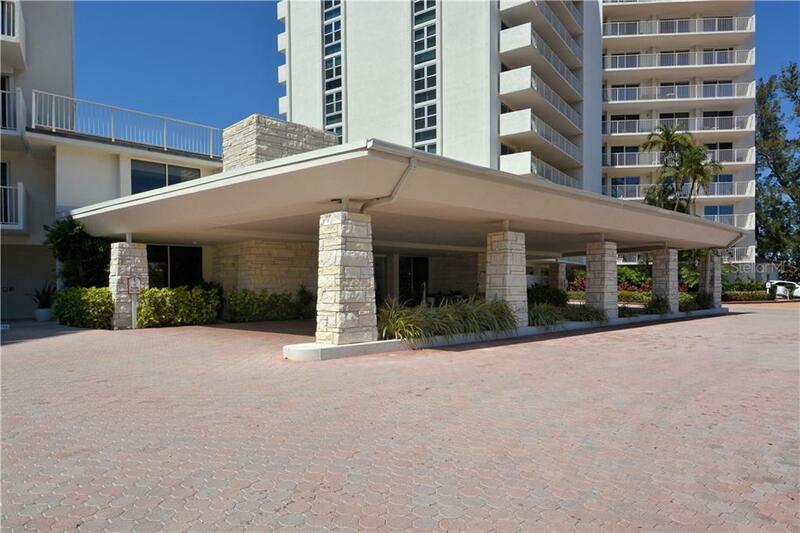 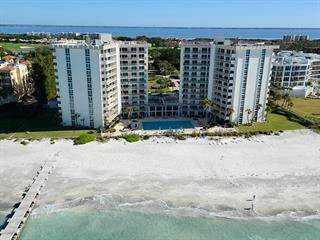 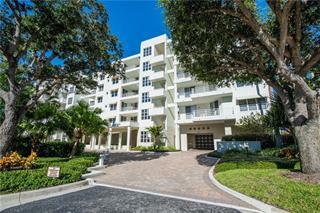 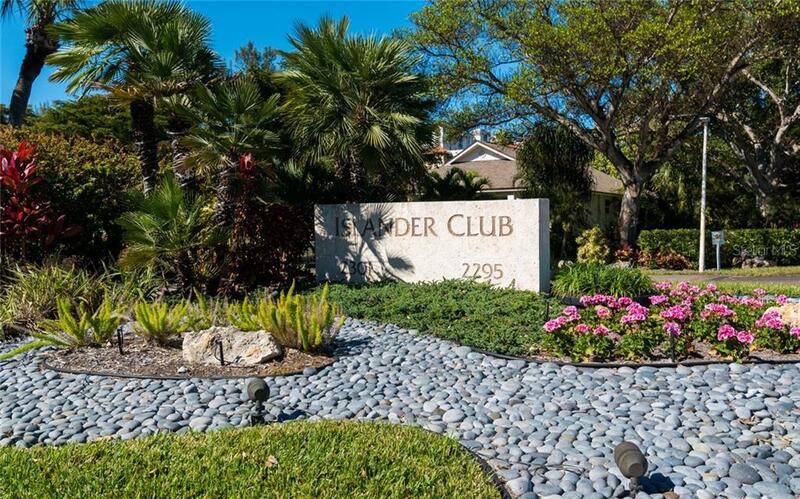 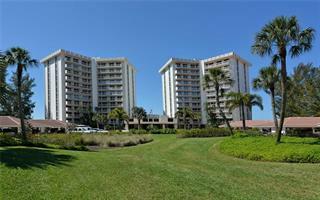 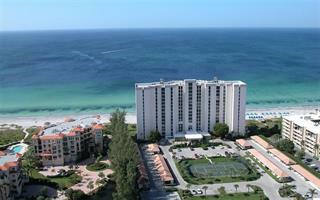 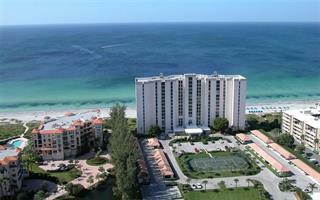 Islander Club is in a prime location on Longboat Key just across the road from Publix shopping center. 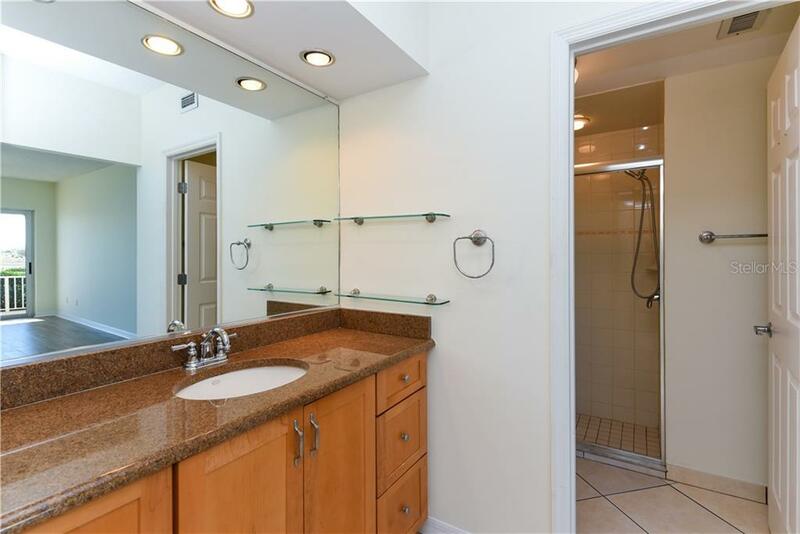 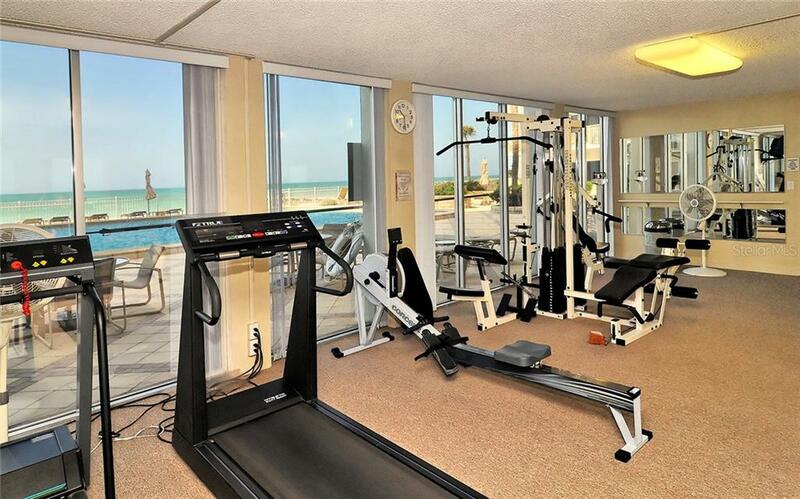 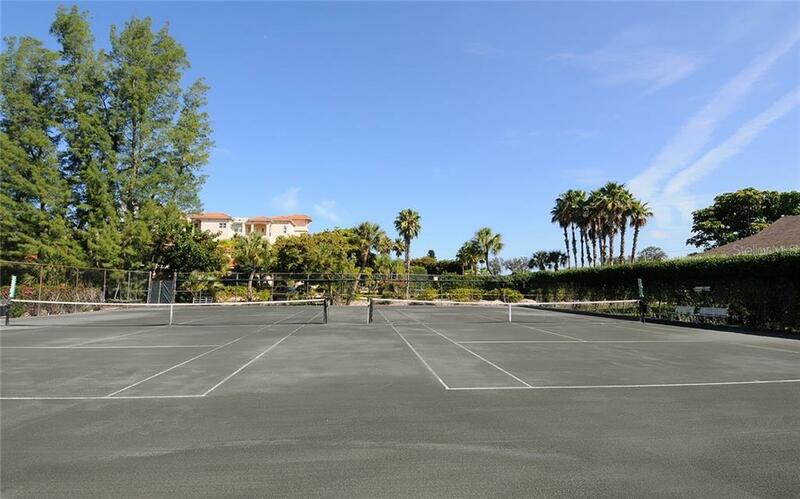 It has on-site management, clubhouse, fitness center, Har-Tru tennis courts and a Gulfside heated pool. 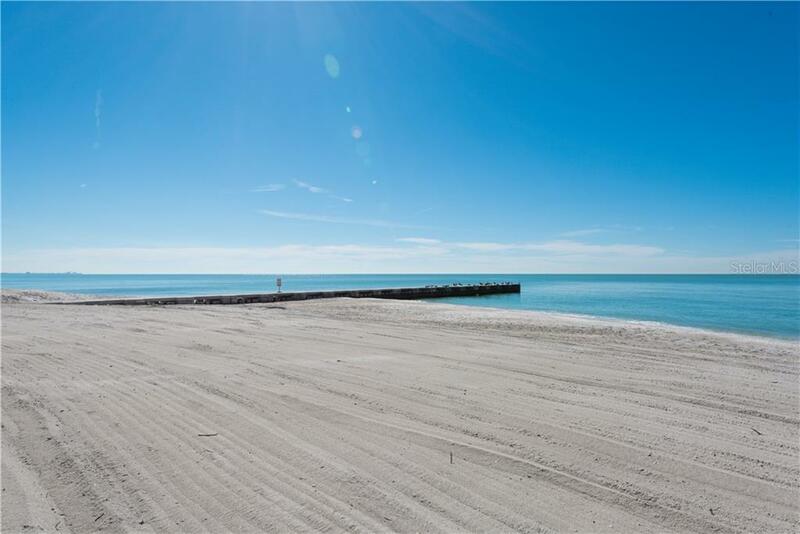 Gates are being installed and should be completed sometime in April 2019. 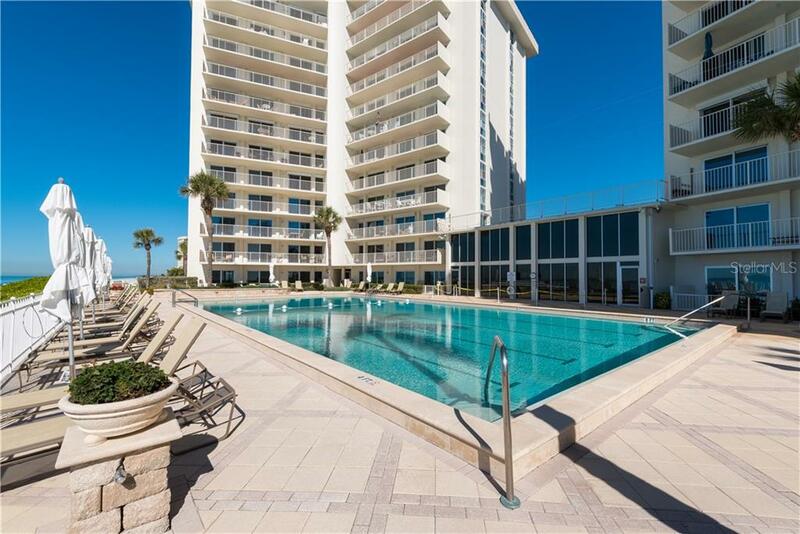 Ask me or your Realtor about the rental advantages you will have as an owner in this coveted pool-side location!